Classic cars are stylish, eye-catching, and highly expensive. It is for these reasons it is often targeted by car thieves and it’s for the purpose of saving yourself from being a victim that you should use GPS tracking for classic cars. The entire car alone already costs a small fortune, but it’s nothing compared to its parts if sold separately. So if a thief is well-connected, he could gain more by selling the luxurious car bits by bits than disposing of it in one go. Therefore, if you want your classic car to stay with you for a longer time, that is, prevent thieves from snatching it from your garage, consider the following things. People nowadays prefer driving automatic cars over manual transmission vehicles. Yes, the former is easy to drive and all, but manual transmission cars are difficult to steal as it tends to stall in the road. Thus choosing a car with shift sticks can lower the risks of your car being poached. 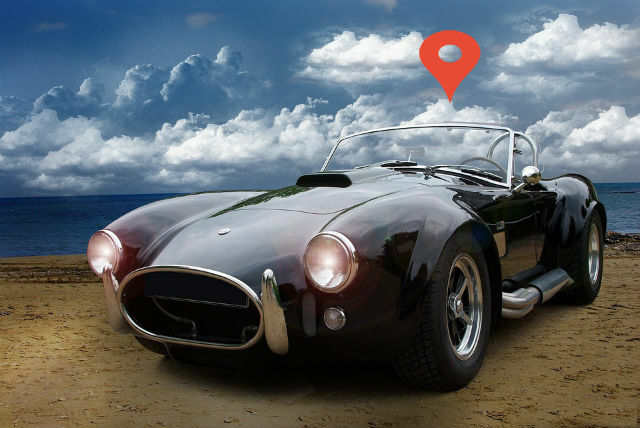 Apart from that it will help you track and easily recover your car in case it gets stolen, installing a GPS tracker for classic cars is an effective anti-theft method. Many GPS devices are now loaded with GPS security features including live tracking, geo-fencing, and smart alert. Knowing that the target car is equipped with a GPS monitoring unit is enough for technologically illiterate thieves to back off. 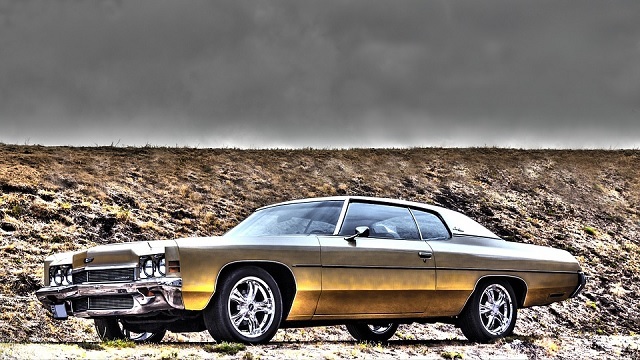 It is important to do business only with reputable dealership and restoration shops as these are the top locations where classic cars are usually stolen. That’s according to Condon Skelly, a collector car insurance expert. To find reputable dealerships, it is recommended that you ask around reliable classic car owners. Look for shops with no history of a theft incident. Another way to secure your vintage car apart from the protective measures stated above is to build a secure garage. To prevent unwanted entry or burglary, always lock your garage, car doors, and car windows, and never leave the keys inside. This is a very basic security measure, but incidents like this are still happening and it easily results in auto thefts. By following these steps and using GPS tracking for classic cars, you will be able to prevent car theft. Or read more about GPS tracking device for cars.